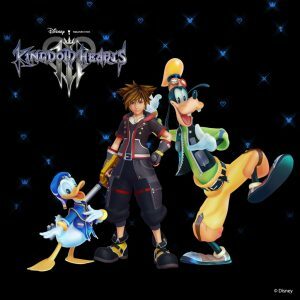 Kingdom Hearts 3, the latest and 12th game in the Kingdom Hearts series, was finally released this year to fervent anticipation and wide acclaim. Our reviewer gives a deep-dive overview for those new to Sora and his gang, in preparation for tackling the new game. by Guest Blogger Sally Jacka Like most children of the late ’80s/early ’90s, the Disney Afternoon was a huge part of my childhood. I’d race home from school every day to watch my favorite cartoons in a convenient block of television featuring songs that I can still sing to this day. I was pretty obsessed! … Continue reading "REVIEW: The Disney Afternoon Collection"
by J. Scott Lopes AllEars.Net Guest Blogger One of the great benefits of being a D23 member is having the opportunity to attend numerous special events that are held throughout the country each year. A few weeks ago, I read on the D23, The Official Disney Fan Club web page that there would be a … Continue reading "D23’s Disney Fantasia: Music Evolved"